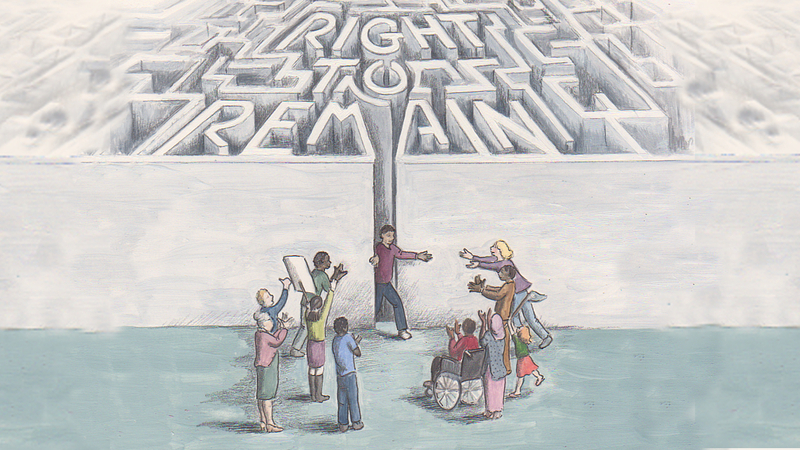 We’ve published a brand new section of the online Right to Remain Toolkit – on asylum support. 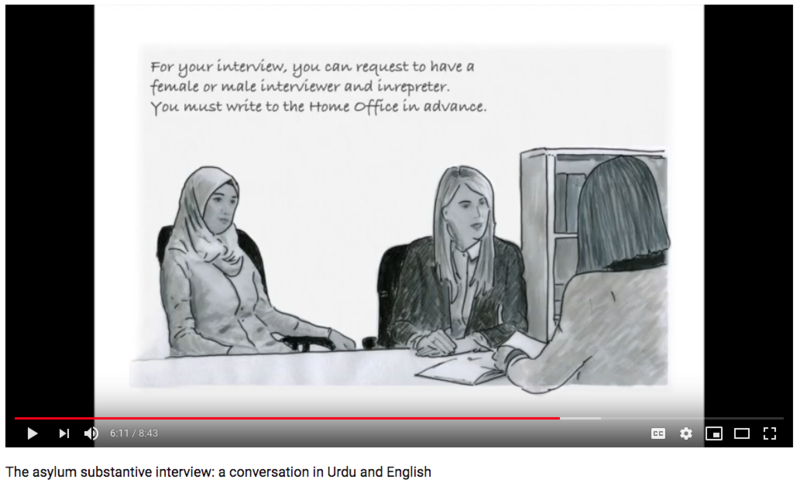 We’ve made a few changes to the Toolkit section on the asylum screening interview. There’s new images, plus some more detail in certain sections, and we’ve changed the order round a little bit. This page may be updated again very soon if No Deal Brexit, in which case the Dublin Regulations will cease to operate in the UK. 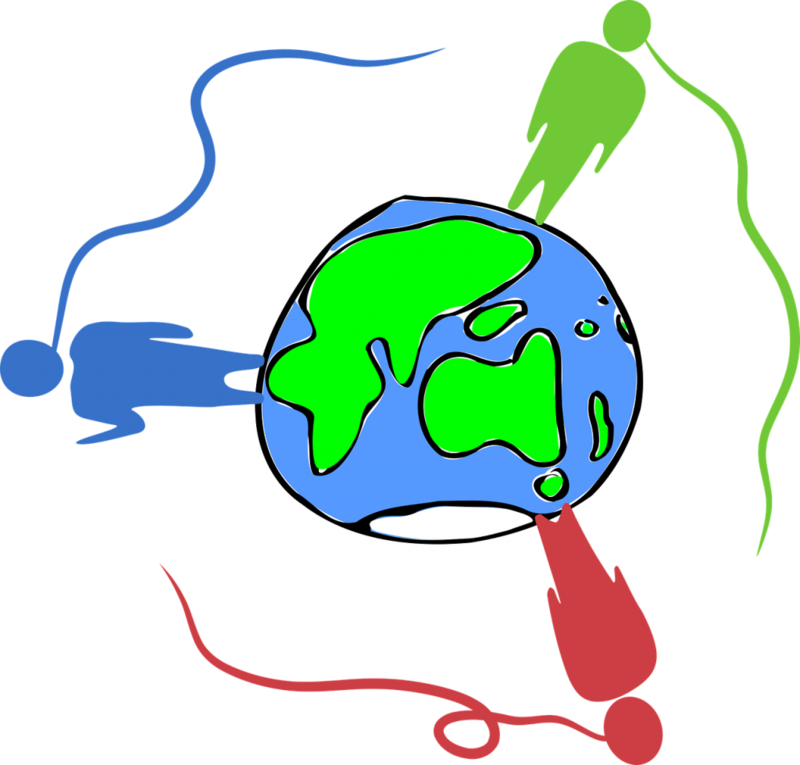 At Right to Remain, our approach is about solidarity, self-help and mutual aid. A lot of our work is finding out what practical actions people are taking to survive and succeed in the asylum and immigration system, and sharing that with others facing the same problems. 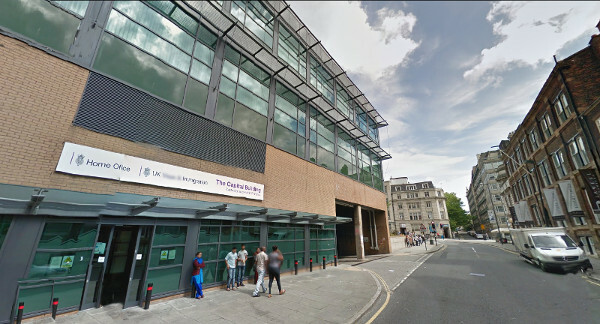 If you have evidence you wish to submit to the Home Office to consider as a fresh claim after you are “appeal rights exhausted”, in most cases you need to make an appointment to submit the evidence in person at the Further Submissions Unit in Liverpool. 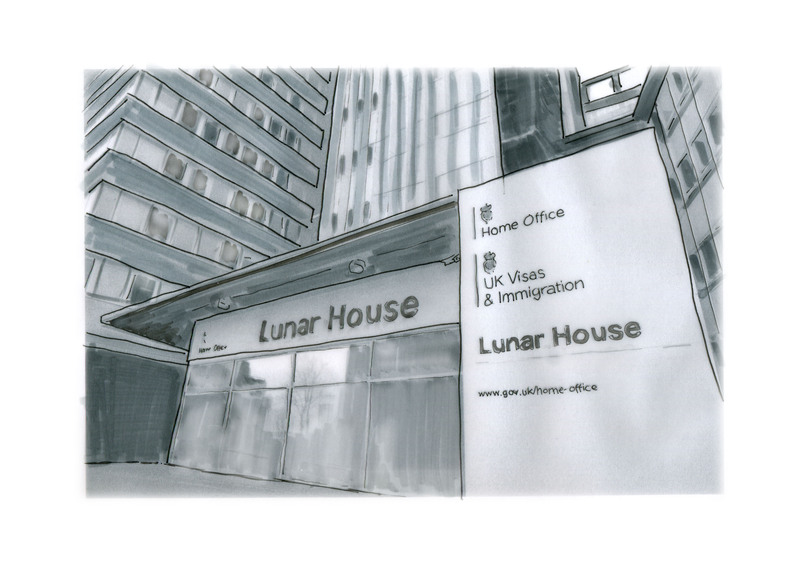 Last week, a group of civil society organisations released a report that raises acute concerns about the discrimination and violence against asylum seeking women in the UK. A new audio-video resource, based on the Right to Remain Toolkit and made with help from our friends MaMa in Liverpool. 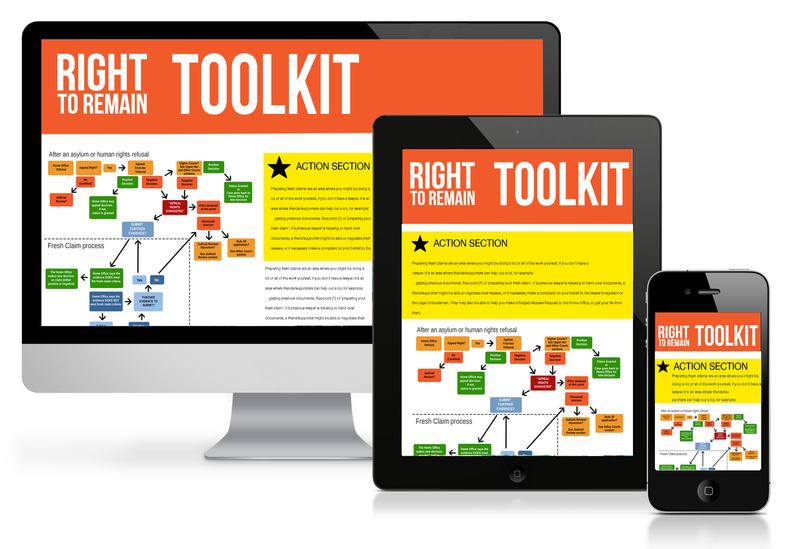 Now available – more translated sections of the Right to Remain Toolkit! 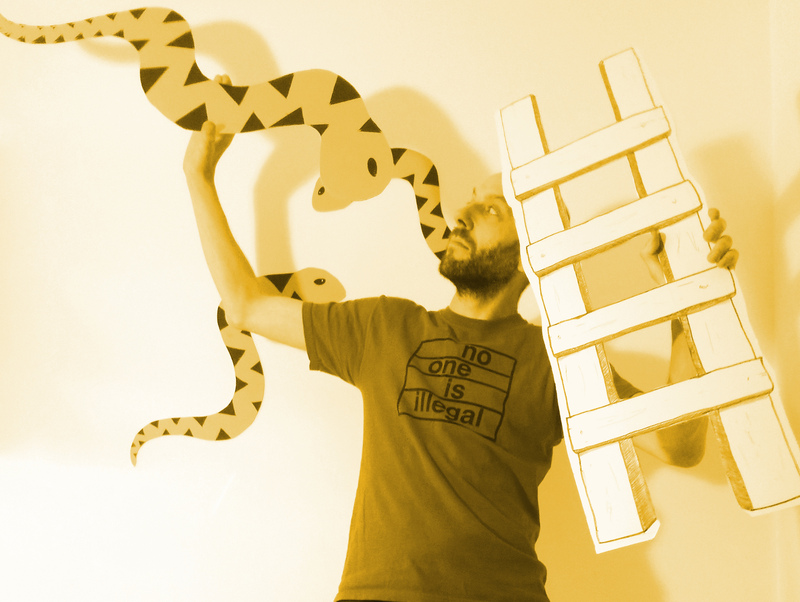 Right to Remain has teamed up with the brilliant Refugee Info Bus to translate some sections of our popular toolkit into eight languages. 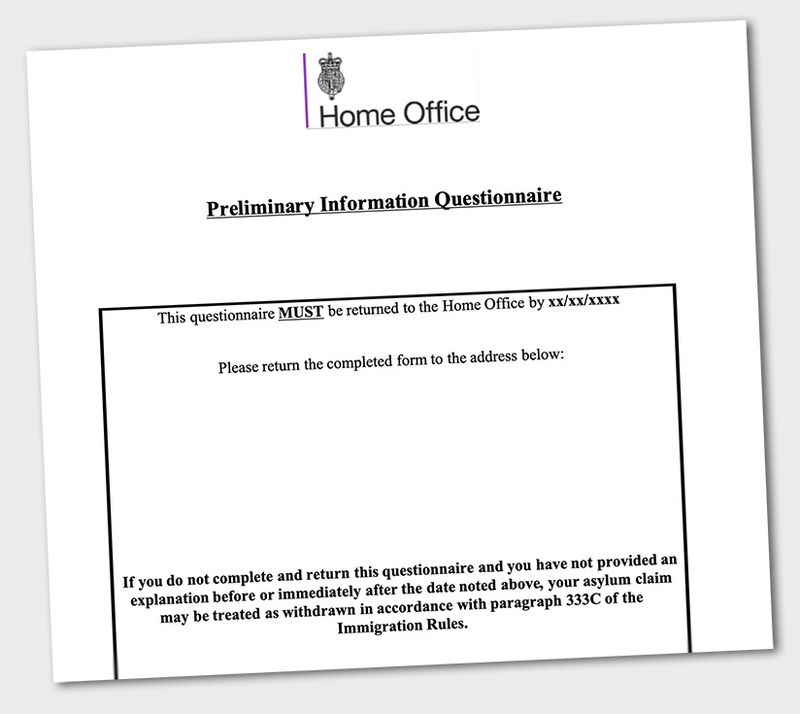 The Home Office have begun issuing “preliminary information questionnaires” to some people who have recently claimed asylum – though it would seem not to everybody in that situation, yet. 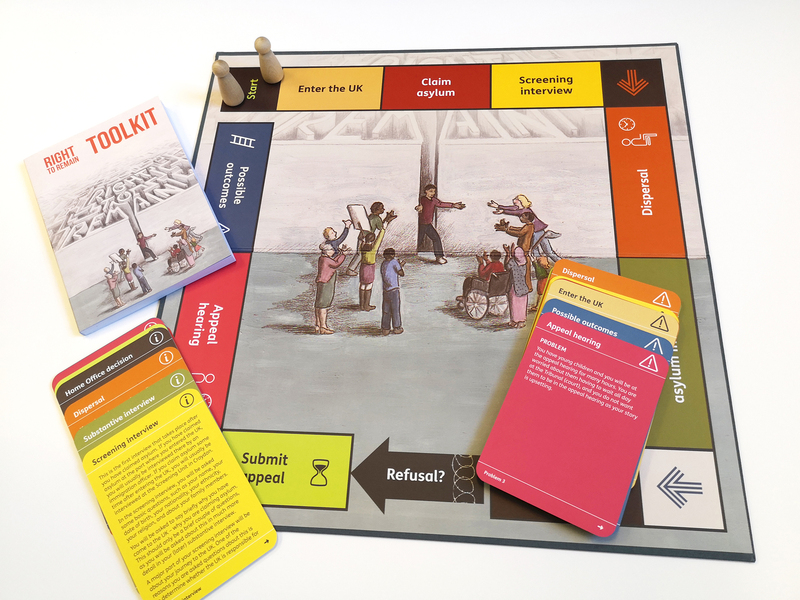 We’ve had such great feedback about our asylum navigation board, developed with Dr Vicky Canning of Bristol University and designed and printed by Calverts Cooperative.